Welcome to Sunshine HHA Organization! We guarantee only the best service for you, your client or loved one. Please click the Our Services tab above to view the different services we offer. To receive a call from one of our staff members the next day, please press Click Here below and fill out a short information summary. Set an appointment to meet with a staff member in our office. Begin application process to join the team at Sunshine! Submit basic information and speak with one of our staff members within 1 business day. 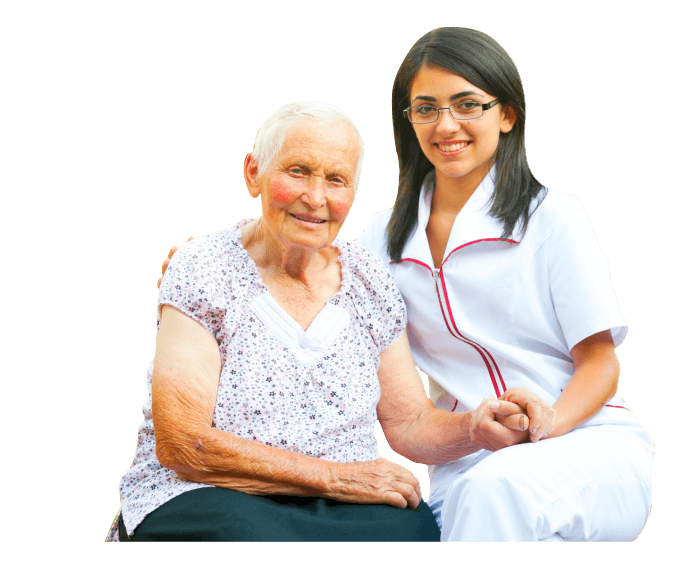 Sunshine Home Health Aide Org., Inc.
Sunshine HHA Organization, Inc. is a licensed home care organization serving greater San Diego County. 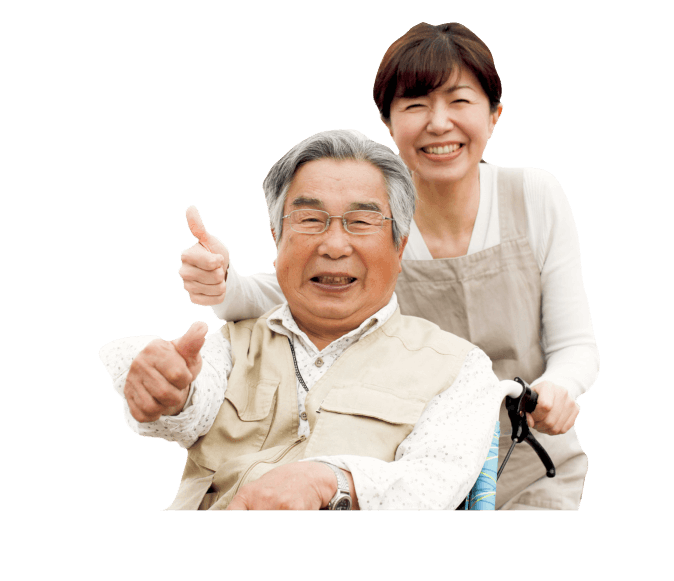 When in the care of Sunshine, we assume the responsibility of providing the BEST possible care and assistance for you, your client, or your loved one. Please take the time to become familiar with our website, learn About Us, our Services We Provide, see our Photo Gallery, learn vital information on our Wellness Resources page and so on. Searching for care for a loved one can be a crucial, critical, and daunting experience. We all want the best for the people we hold dear. Let us at Sunshine HHA Organization Inc. make it easier for you. 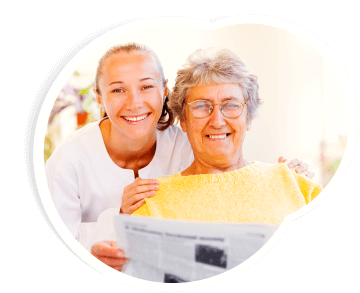 “For the best caregivers that will put you first, call (619) – 46 – NURSE ! ” 619-466-8773.